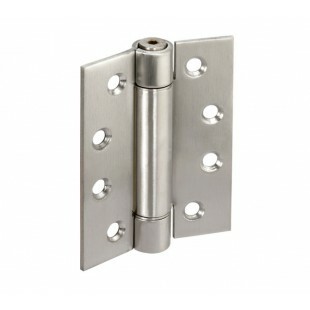 These 4” adjustable sprung hinges are an ideal solution for those seeking captive toilet cubicle hinges for fitting to a flush door and are manufactured from grade 304 stainless steel for a high-quality finish. 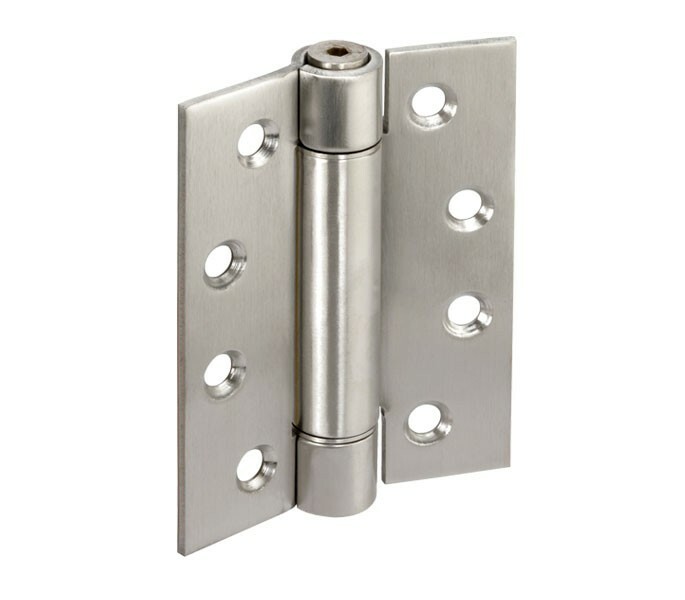 Our sprung hinges are suitable for fitting to an open in or open out configuration and are not handed, so can be used on a left or right-handed door. Supplied singly with wood screws for fitting, these hinges are suitable for fitting to doors measuring 35mm in thickness overall.